Unity is strength! 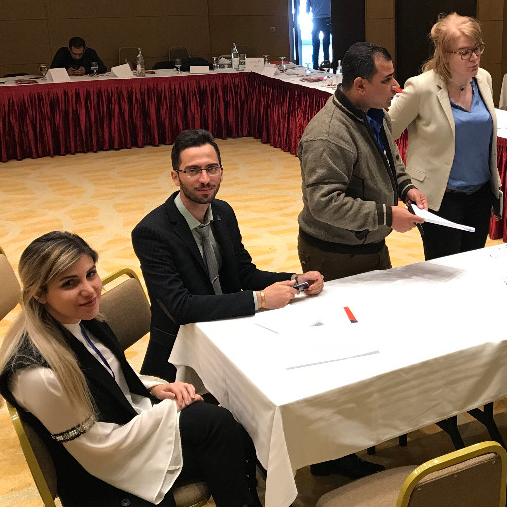 Ms. Kristelle Mardini, was invited by POMED Tunisia, to discuss “Building Alliances and Ensuring Their Sustainability” with participants from across the Middle East and North Africa. Alliances help civil society groups amplify their impact, reach a wider audience, and obtain better results. On the other hand, they may face political, legal, financial, organizational, and strategic challenges. The conference provided tools, ideas, and cases crucial for building a long-lasting and successful alliance.